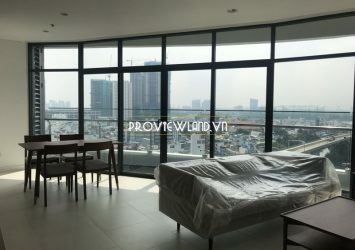 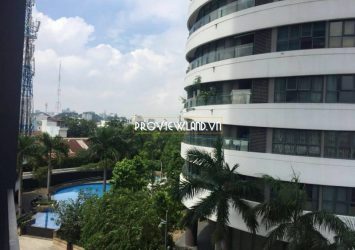 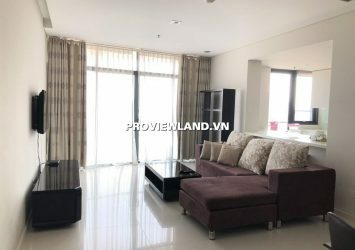 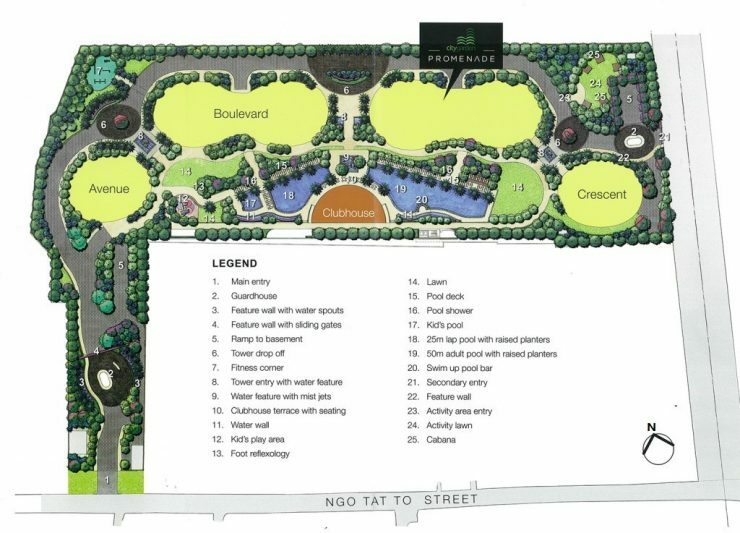 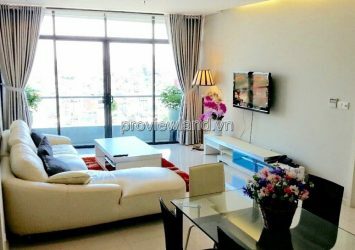 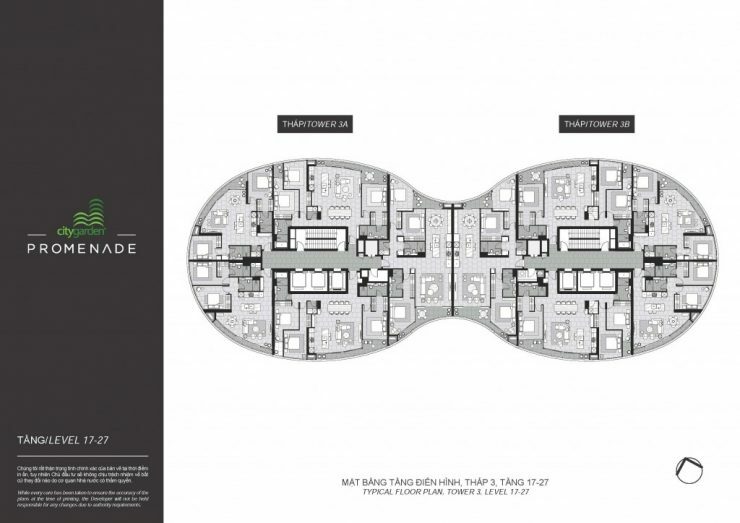 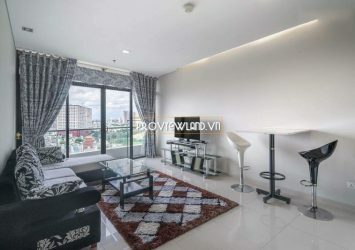 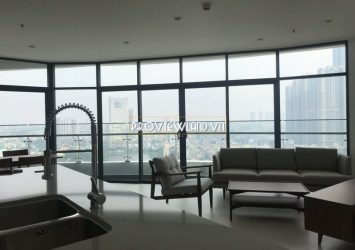 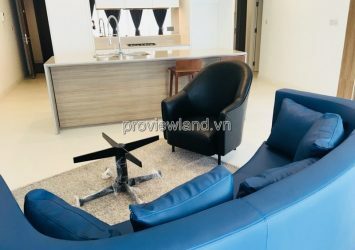 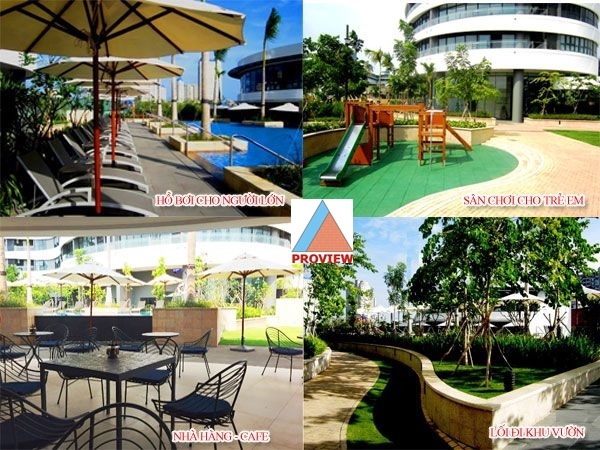 City Garden apartment for rent is a luxury apartment project with unique design is Elip building height from 21-30 levels, located on Ngo Tat To Street, right at the edge of District 1 and Binh Thanh District, just 500m to go to District 1. 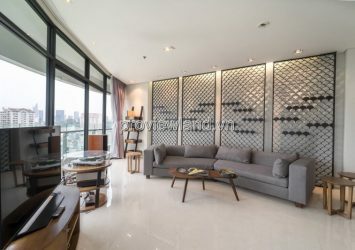 Combining modern architecture and visual arts landscape. 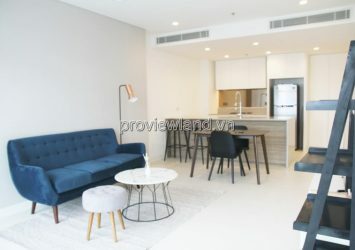 + 1 bedrooms, 60 – 70 sqm, for rent: $800 – $1,300/ month. 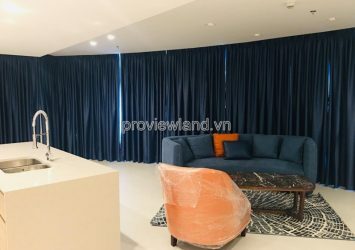 + 2 bedrooms, 100 – 120 sqm, for rent: $1,400 – $1,800/ month. 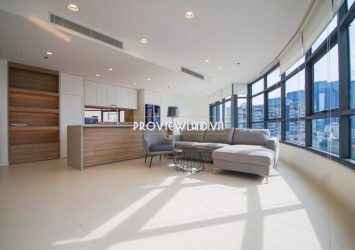 + 3 bedrooms, 140 sqm, for rent: $1,600 – $2,200/ month.